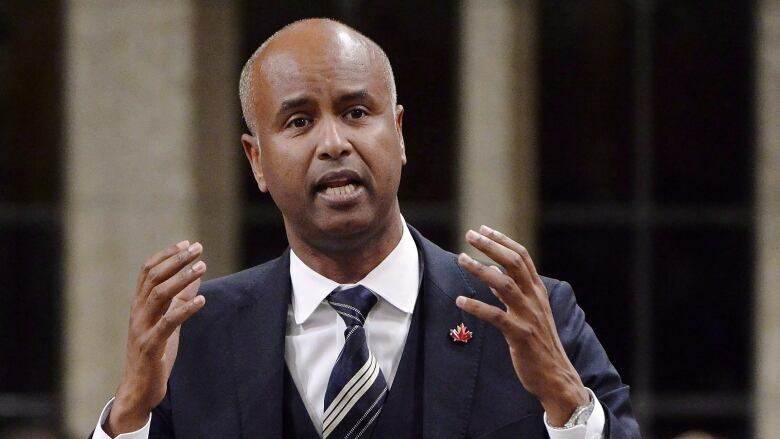 Immigration Minister Ahmed Hussen speaks during question period in the House of Commons. Hussen unveiled new immigration targets Wednesday. » Should immigration always be perceived as ‘a problem’?